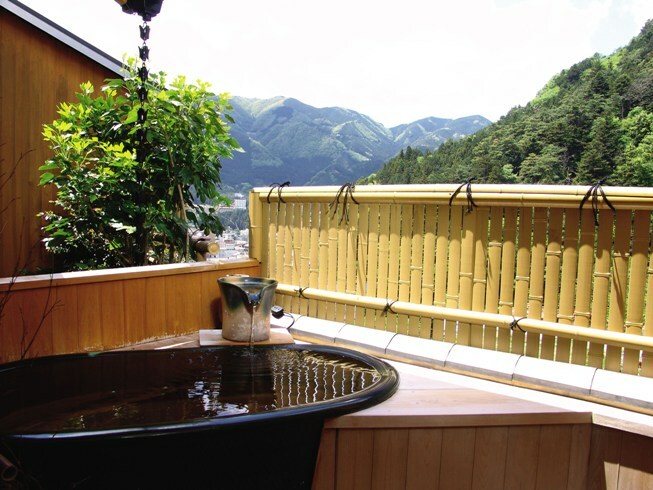 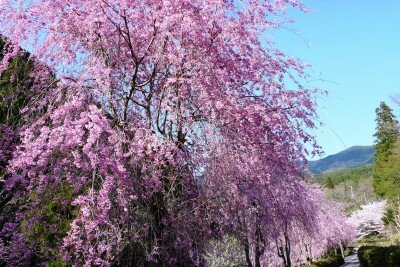 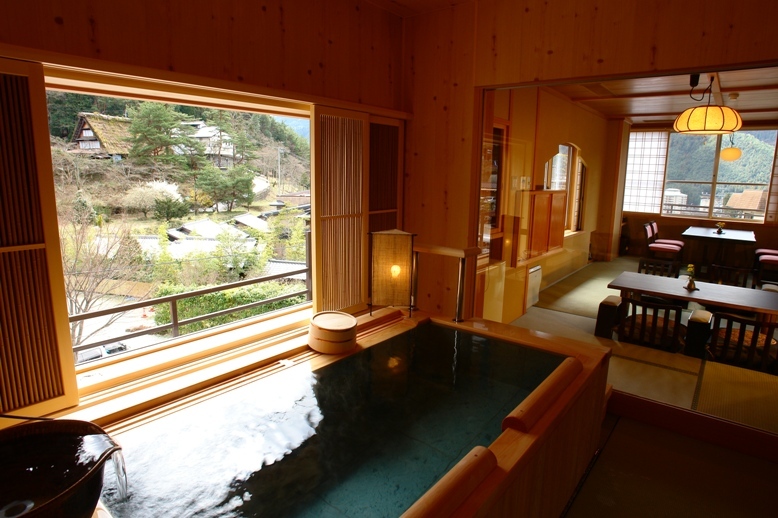 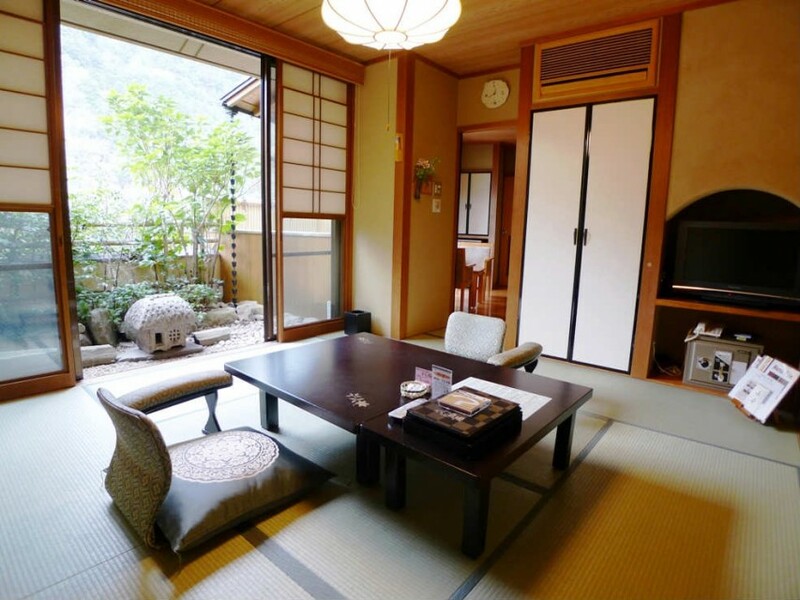 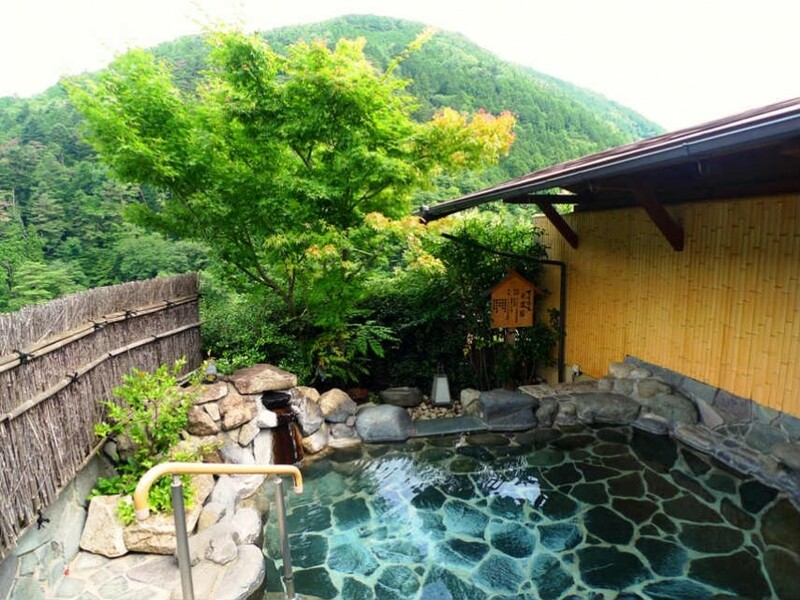 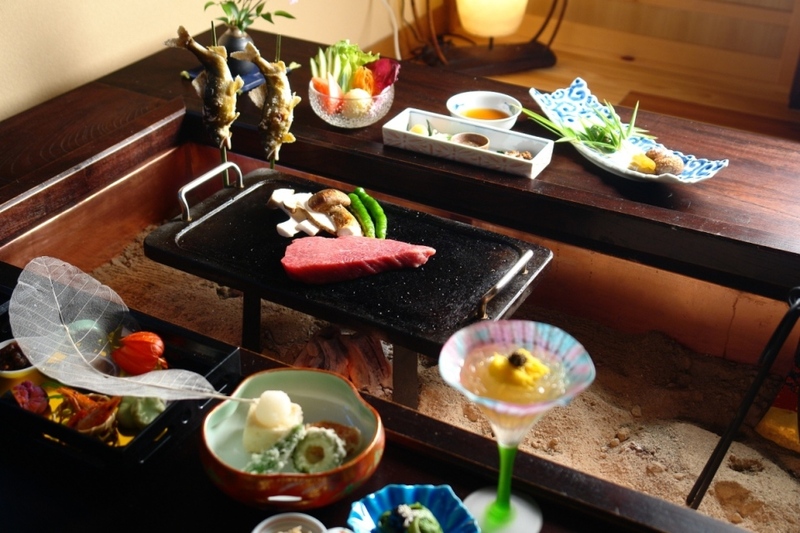 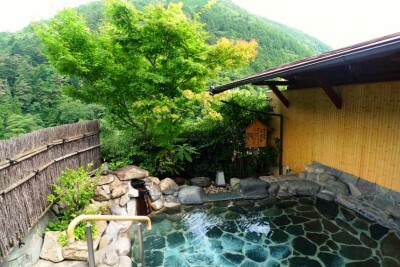 Book Suihoen in Gero Onsen (Gifu) — The view of the mountain from the open-air baths is beautiful. 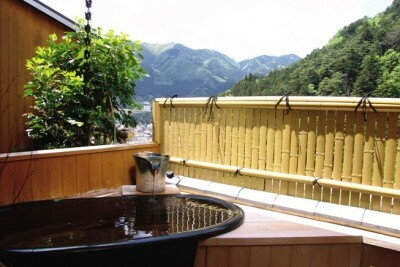 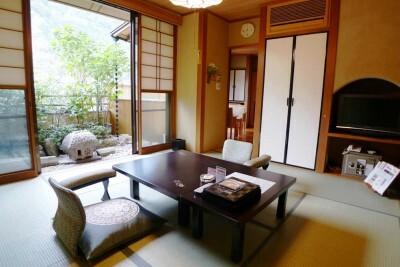 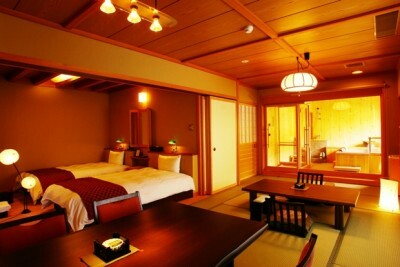 There are various kinds of guest rooms with open-air baths. 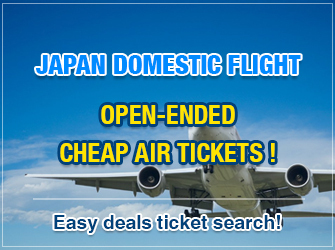 90 min by JR Limited Express from Nagoya Sta.